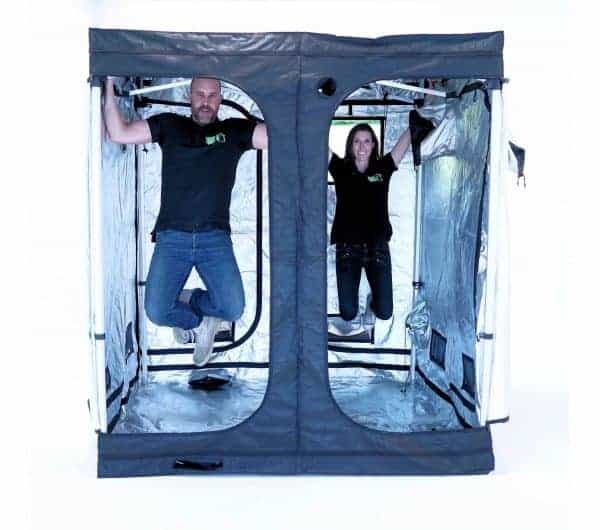 The Quick-Qube is a brand new and FAST way to grow. 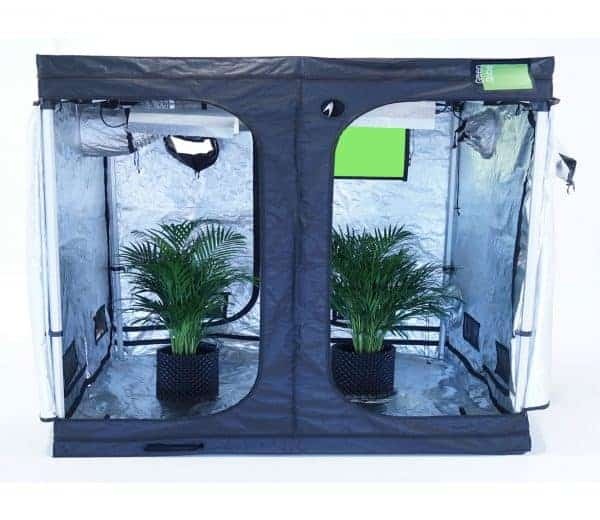 It’s game-changing patent-pending framework is an adapted industrial gazebo frame that simply pop-ups, allowing you to put your grow tent up – and take down- in minutes. 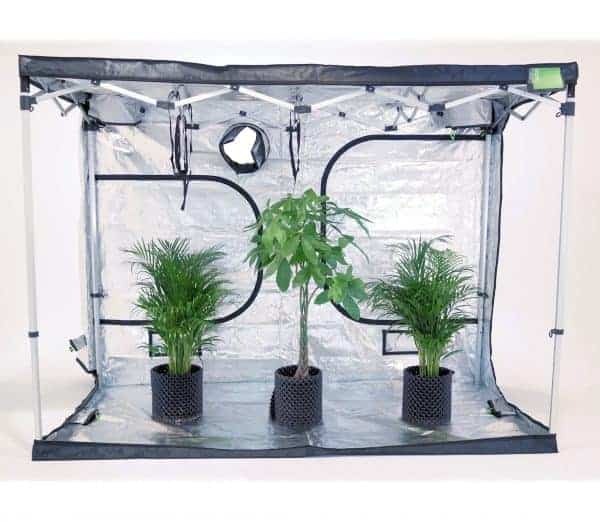 Not only can you start growing at high-speed, it is also the strongest on the market with a hanging weight of a massive 150kg! 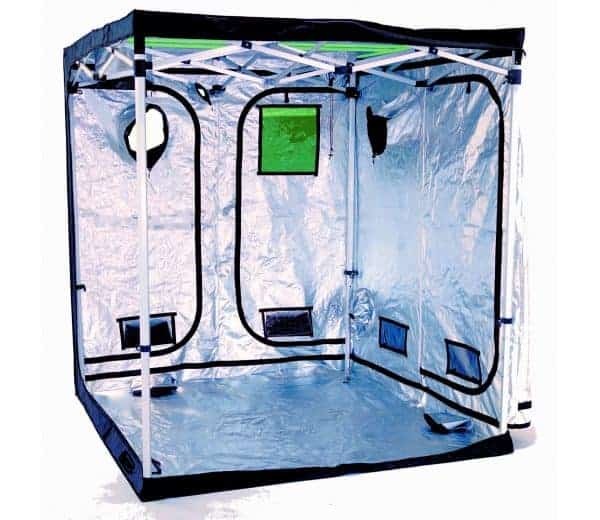 The aluminium anti-corrosive frame offers the ultimate in durability and lasts twice as long as standard grow tents, offering incredible value for money. 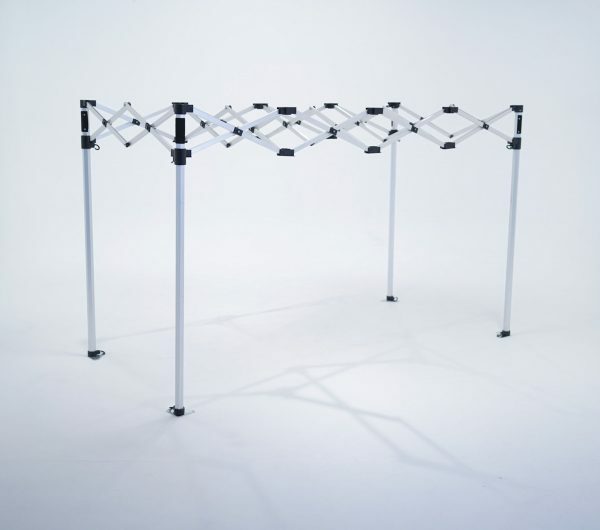 As the Quick-Qube frame will last and last and last and last… you get the idea! So we have decided to sell the outer shells (and frames) separately. 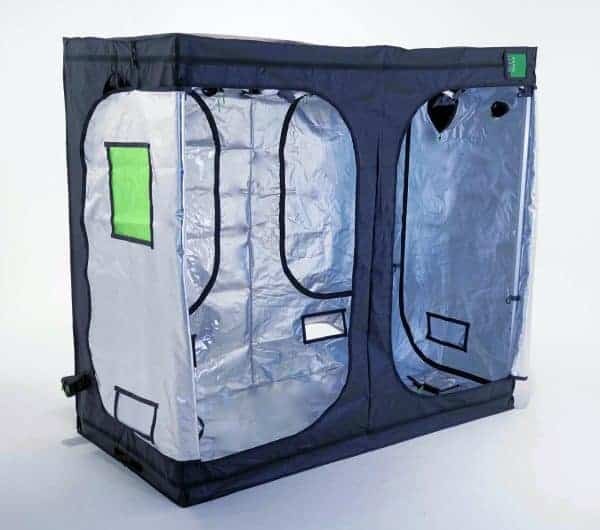 This means that when your outer shell gives up you can simply buy and replacement and re use the Quick-Qube frame. And best of all the Quick-Qube comes with a ONE YEAR FRAME GUARANTEE so you can trust its longevity. 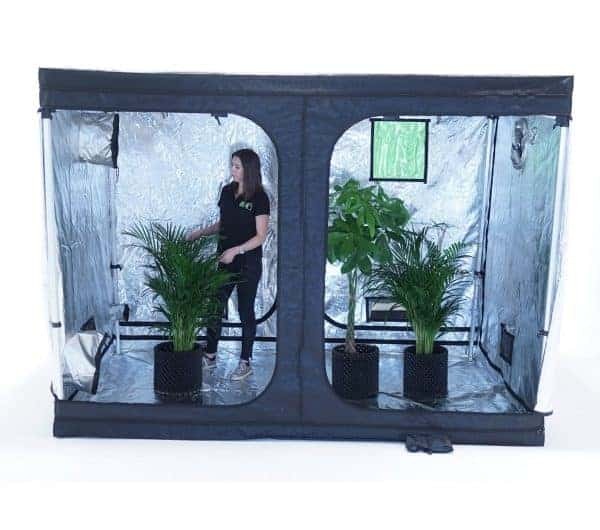 The Quick-Qube is a game changer and is changing the future of growing!